Every Thuesday. From April to the end of October 2019. 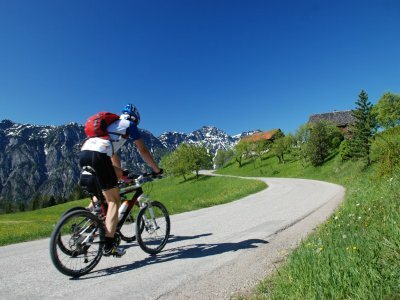 Guided biking tours through the UNESCO Wolrd Heritage region of Hallstatt Dachstein Salzkammergut. For organisational reasons, please register for this event. 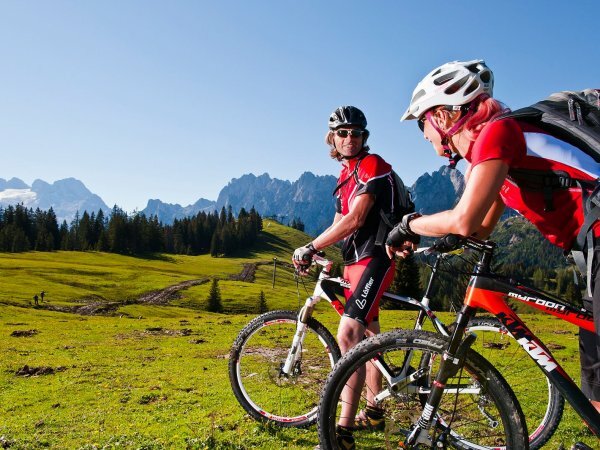 ​Mountains, bikes and lakes are nothing less than the first three highlights on a mountain bike tour in the Salzkammergut. Our guides will show you the best views of the mountains of the Salzkammergut. They will take you on individual mountain bike tours within the official route network which you will not find in any map.